A symbol of unique architecture, Hotel Taj Darbar stands tall on Buddha Marg, in Bodhgaya, adjacent to the Thai Temple and about 1/2 km from the main 'Temple'. The hotel caters to the diversified needs of tourists from Japan, Taiwan, Korea, Thailand and other international tourists and domestic leisure travellers. 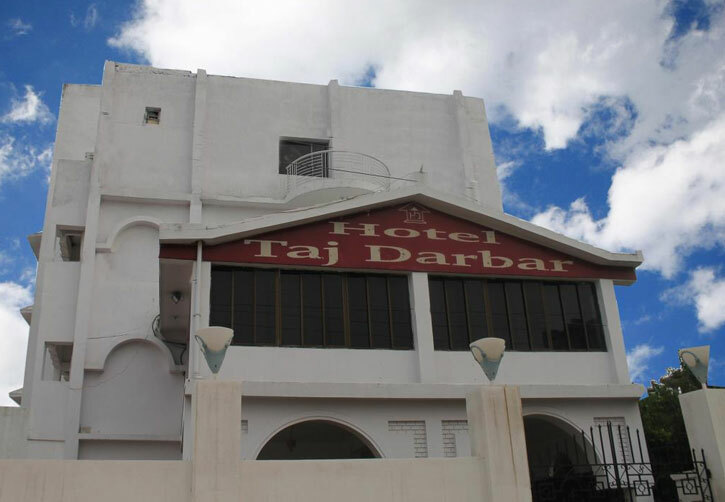 Taj Darbar Hotel has 48 Deluxe rooms. The hotel has an in-house multi-cuisine restaurant. The hotel also provides sightseeing packages to the tourists. 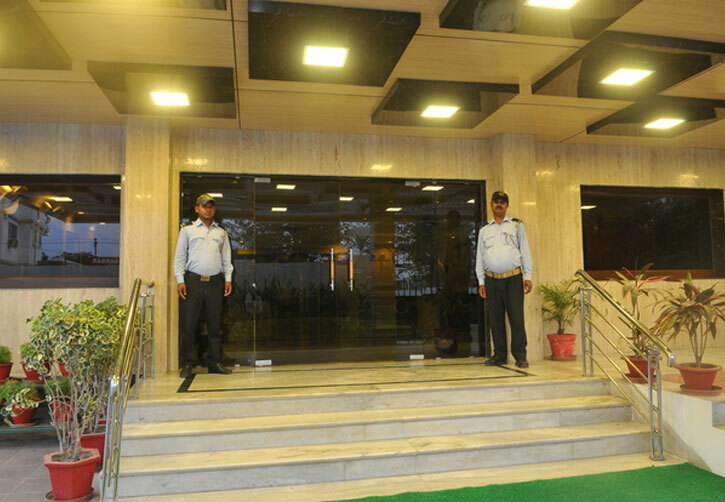 Hotel Taj Darbar is located at Bodhgaya in Bihar. 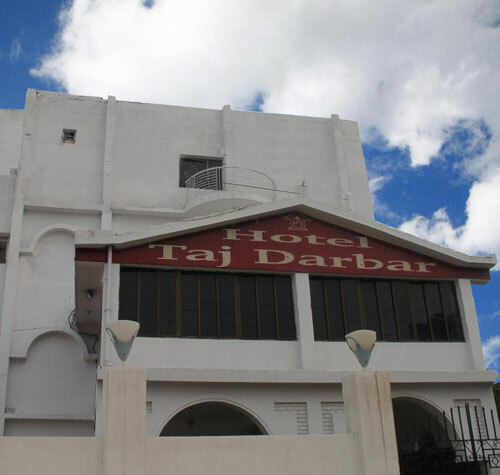 Hotel Taj Darbar is a modern hotel catering to a varied range of travellers from Japan, Taiwan, Korea, Thailand and other international places. The hotel offers comfortable accommodation with modern facilities to all the guests. 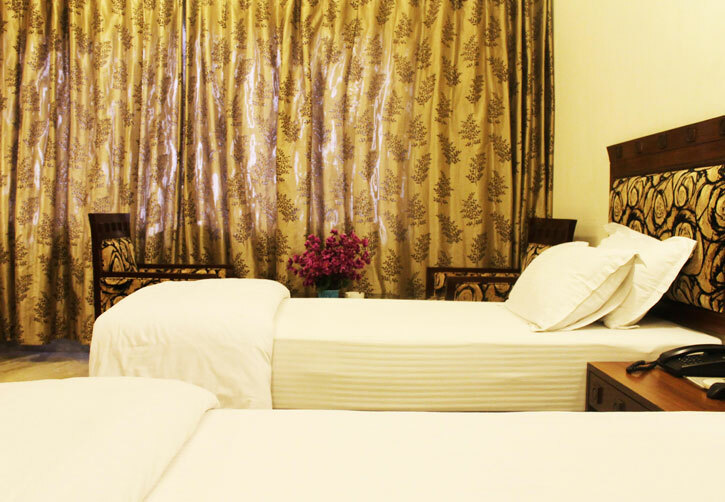 All rooms have an individual room temperature control equipped with facilities like satellite television, direct dial telephone, a separate seating area, cupboard, luggage rack, drinking water and has an attached bathroom with hot and cold water supply and modern amenities like bathtub, shower and bathroom toiletries. 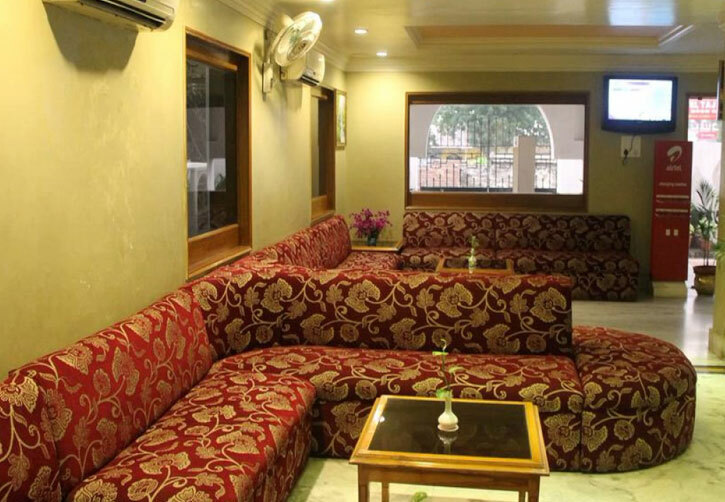 Buddha Darbar is the hotel's in house multi cuisine restaurant that serves Chinese, Indian and Continental cuisines. The restaurant is open for breakfast, lunch and dinner. 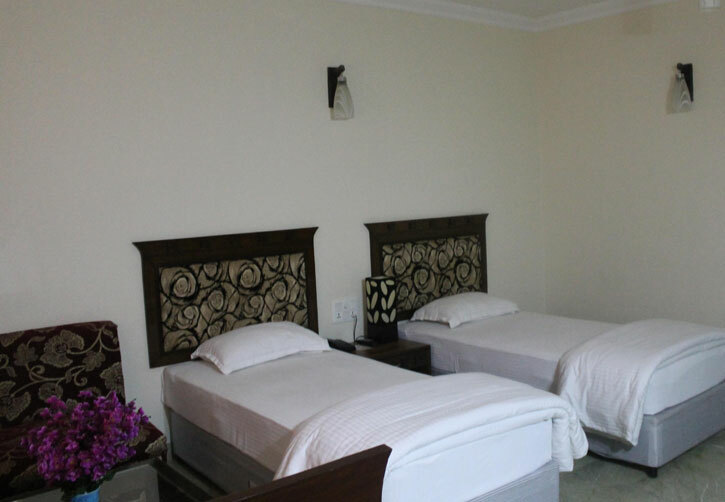 The hotel offers a range of services and facilities to its guests like room service, laundry service, postal service, foreign exchange counter, doctor on call, car parking area, safety deposit locker, souvenir shop, sightseeing tours and return shuttle service to the airport or railways station. Besides this, the hotel also has a conference hall backed with secretarial service.